Published on 3. September 2018 4. September 2018 by FG ArtTavelint. The Renowned art fair, La Biennale Paris assembles this year national and international exhibitors under the roof of the Grand Palais, Paris presenting more than six millenniums of art. The Great ephemeral museum, La Biennale Paris celebrates its 30th edition from September 8th to 16th 2018 with the Gala Dinner on September 6th and the Private Opening on September 7th. La Biennale Paris has a DNA: that of constituting a national heritage, being a historical exhibition, prestigious from the exceptionality of its displays and the attention offered to artworks. Henceforward, this legacy must meet the expectations of the new generations of collectors with a passion for contemporary art, decorative arts, design and the tribal arts. La Biennale Paris aspires to stand at the intersection of artistic eras by exposing art from the antiquity to the 21st century with the aim of uniting all art connoisseurs across the spectrum, while according a special focus on the preservation of harmony and balance in the exhibition. For a long time, La Biennale Paris hosted historic galleries. To this day, among the most prestigious galleries are still ran during this event. International ones are less present in general. New ones have been created over the past ten years to revitalize artists from the beginning of the 20th century. The SNA sought to welcome these newcomers as they constitute an important component of the future French art market. This spirit of openness is also reflected in the fact that for the first time La Biennale Paris will host the Journées européennes du Patrimoine (European Heritage Days) on Saturday evening. La Biennale Paris seeks to contribute its fair share to the collective reflection upon the state of the art market. As a non-traditional event, La Biennale Paris is not solely subjected to the rules of a trade fair, thereby allowing it to provide firmer requirements on the origin of its proposed pieces, ultimately to the benefit of all visitors. 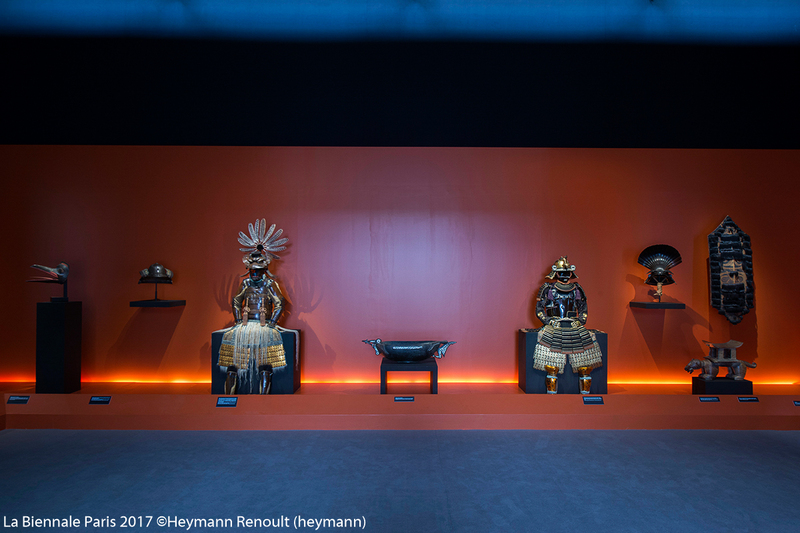 One of La Biennale Paris’ prerogatives is to build ties with several Parisian events focused on showcasing the French refinement and whose attention is focused on defending and valuing our sacrosanct crafts and traditions. An initiative in this direction will be unveiled during the gala dinner. These events are intended to form complementary partnerships in the coming years. I wish to become the ambassador of La Biennale Paris abroad, particularly in the United States, with the aim of establishing this singular event as an essential international exhibition for collectors and art lovers around the world. I have travelled the world, but it seems to me that La Biennale, from its unique venue of the Grand Palais alone, presents many unique qualities that it has cultivated with rigor and passion from year to year. 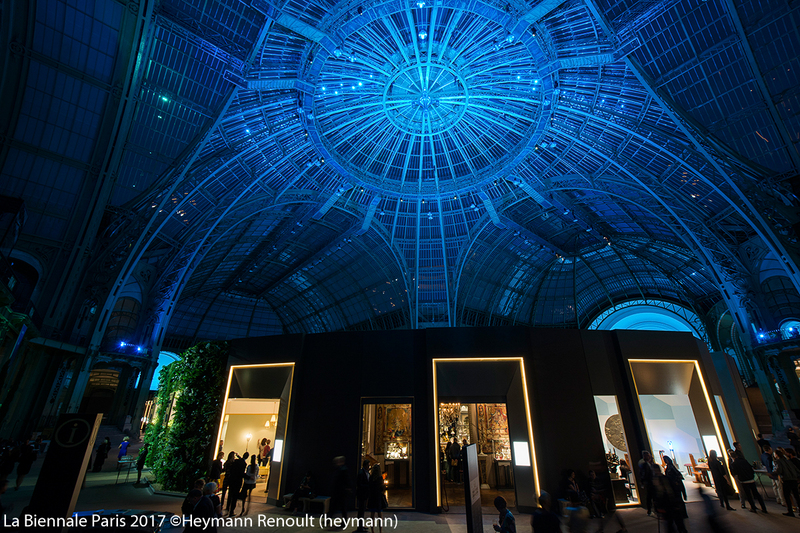 Through the alleys of the Grand Palais, the galleries tell the story of beautiful objects which have been cherished by many owners and are endowed with a soul. There also lies the magic of La Biennale Paris! This event represents an opportunity to look towards the future with optimism and not to relish in the past, however prestigious it has been! 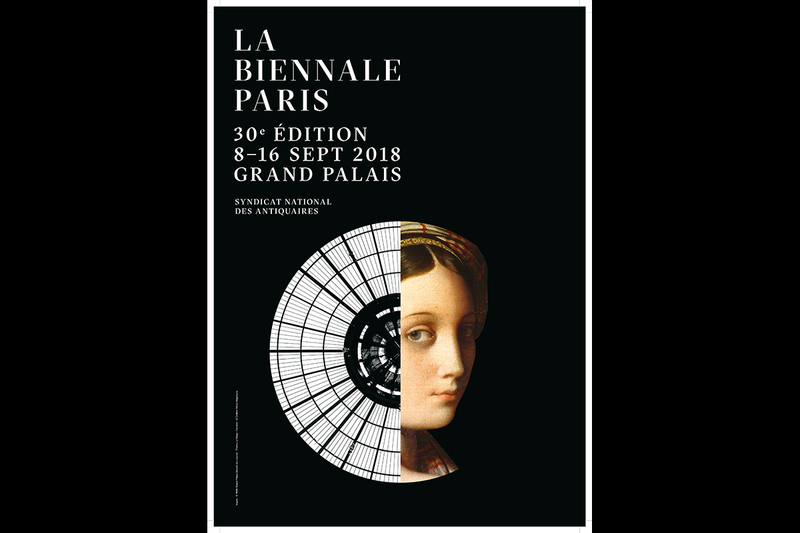 La Biennale Paris is therefore apprehending this thirtieth edition with pride regarding its past accomplishments and confidence in its ability to renew itself and preserve the trust of exhibitors as well as visitors. The event will uphold its distinctive features: a limited number of galleries on display so as to widen the exhibition space thereby welcoming more furniture, paintings and exceptional objects, promote a beautiful scenery and host a unique dinner with nearly 800 guests amid exceptionalartworks. 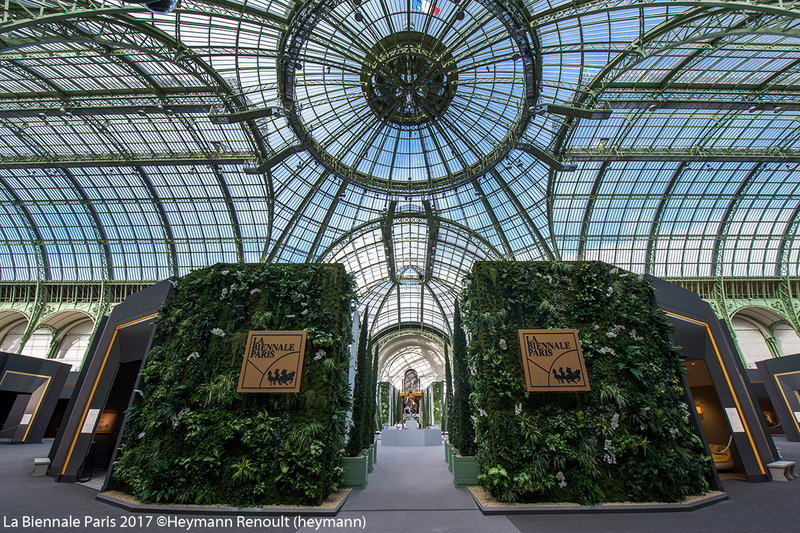 It will embody our novel ambitions and herald a new era of international recognition for France from the Grand Palais venue in Paris. 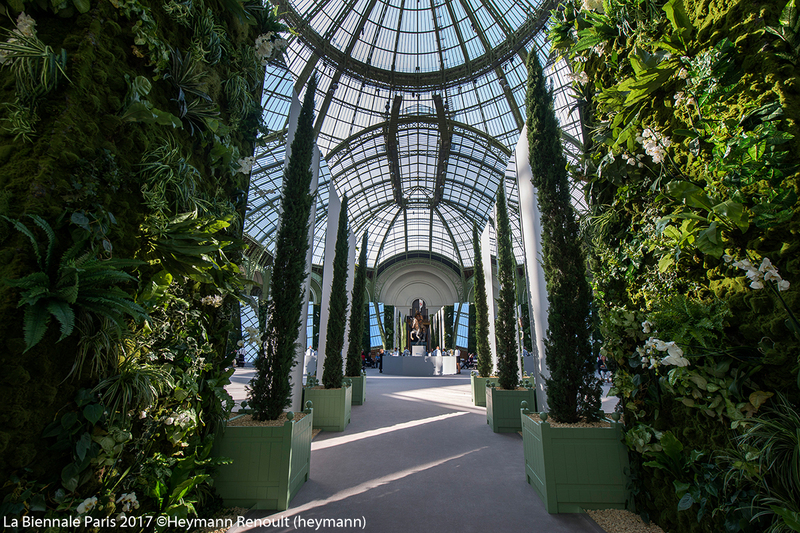 In 2017, Mathias Ary Jan,President of the Syndicat National des Antiquaires, and Christopher Forbes, President of The Biennale Commission, established the Biennale Commission Prize. Thus, every year, the members of the commission reward the exhibiting galleries at La Biennale Paris. The latter are chosen according to the quality of their exhibited pieces as well as to the scenography of their stand. Last year, the Delalande Gallery, specialized in marine, science and other curios, shared the prize with the Munich Gallery Röbbig München, a specialist in decorative arts from the 18th century. 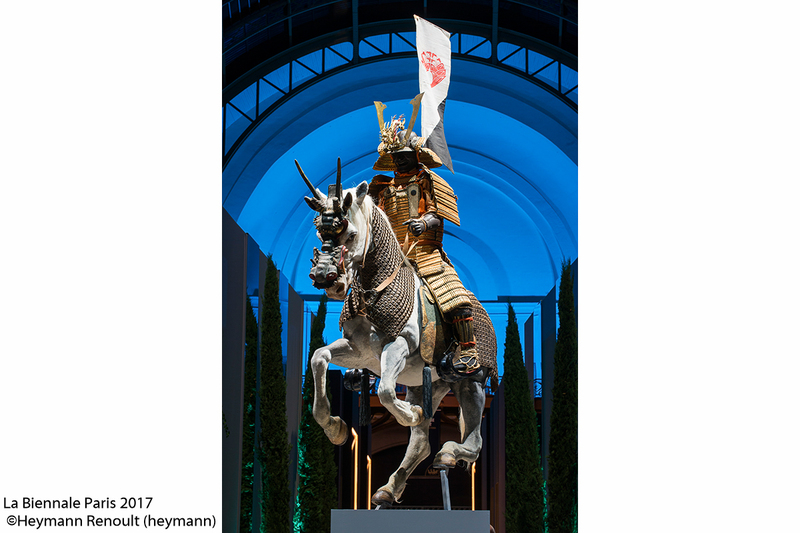 Nearly 1,000 participants attend this memorable dinner, among which stand personalities from the world of art and culture, media, corporate bosses, politicians or collectors. Hosted by the exhibitors and the SNA, the 2018 Gala Dinner will be hosted by six national and international ambassadors: influential women, representatives of luxury, life skills, and art lovers. 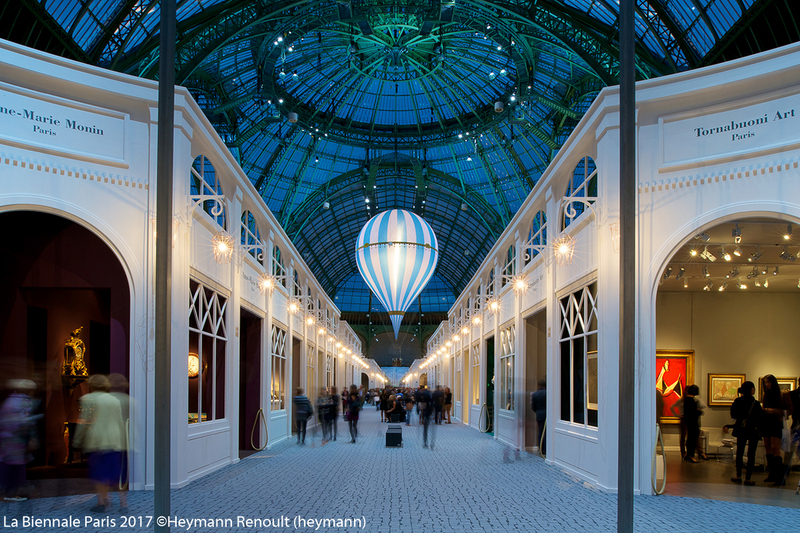 For Art Lovers from all around the world, the Biennale des Antiquaires (Antiques Biennale) is an event that should not be missed.